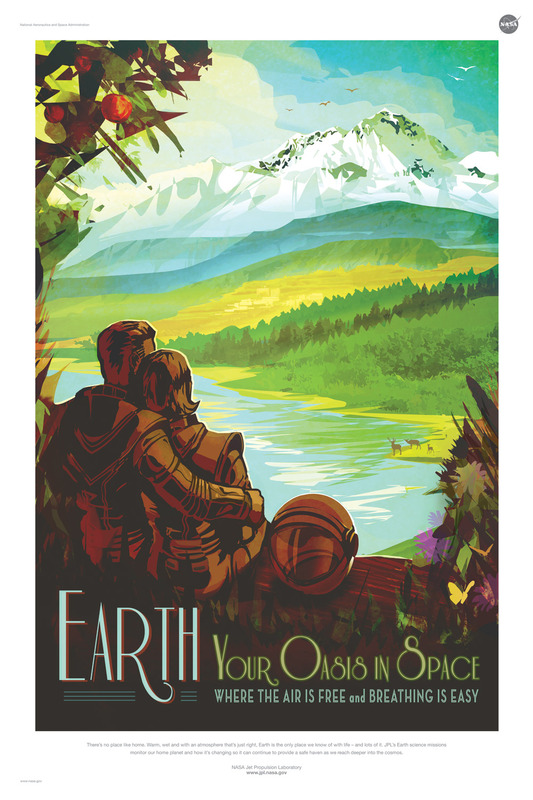 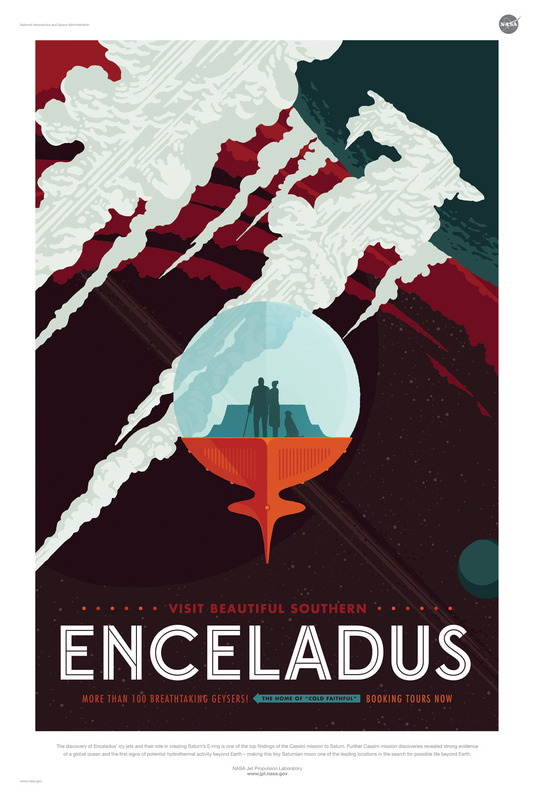 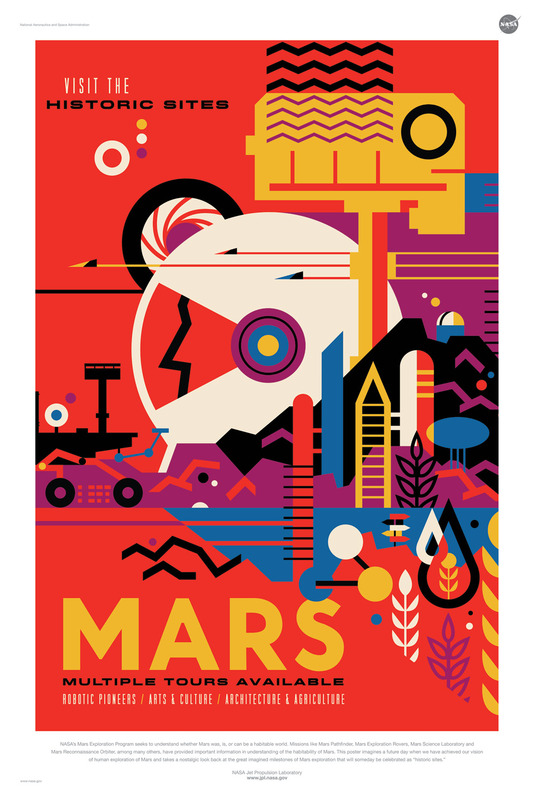 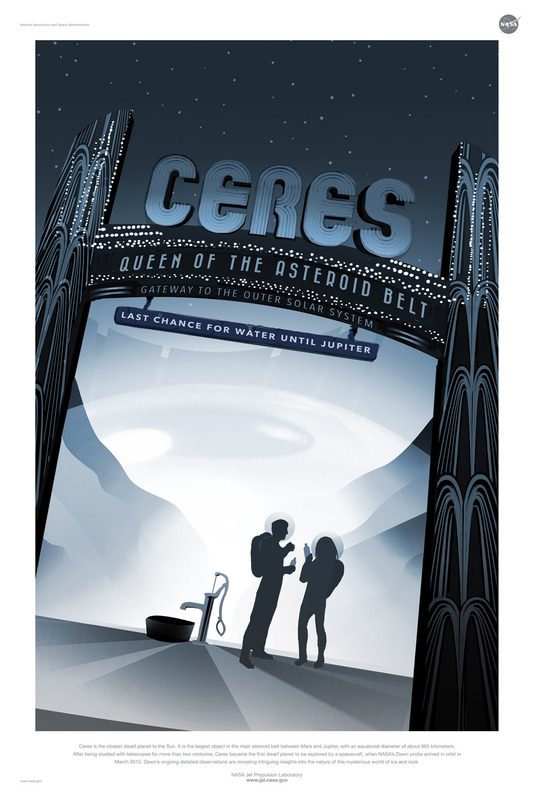 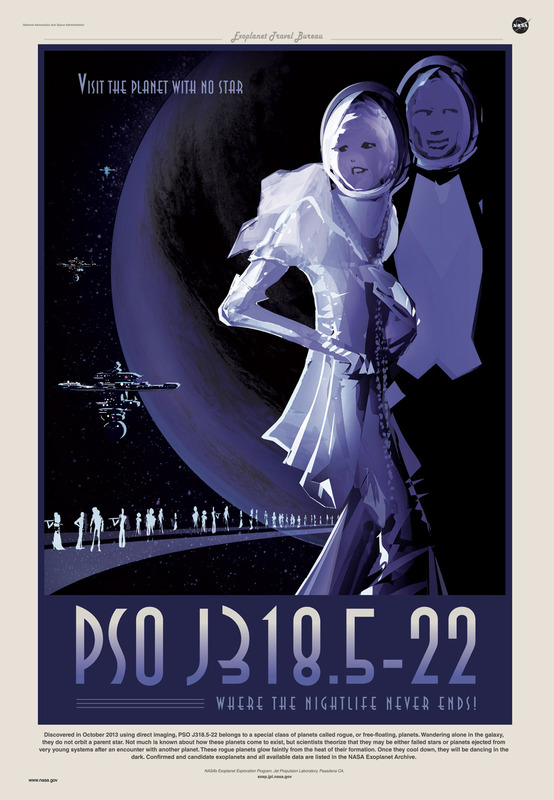 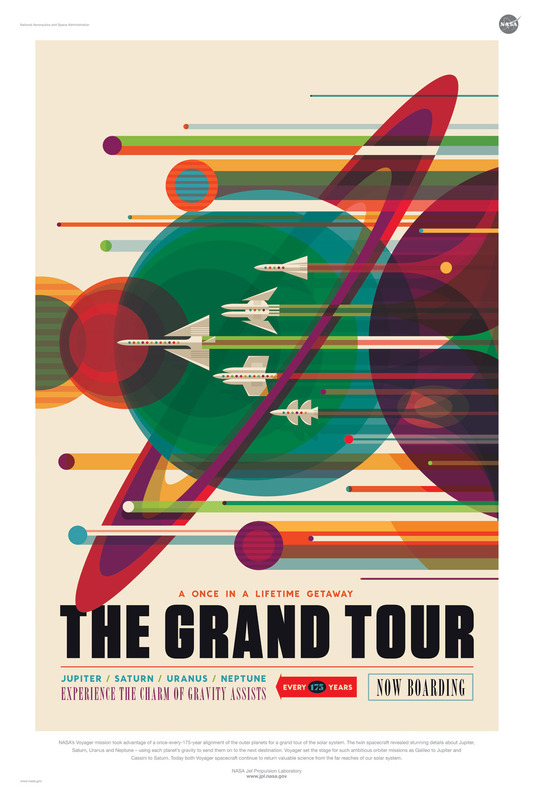 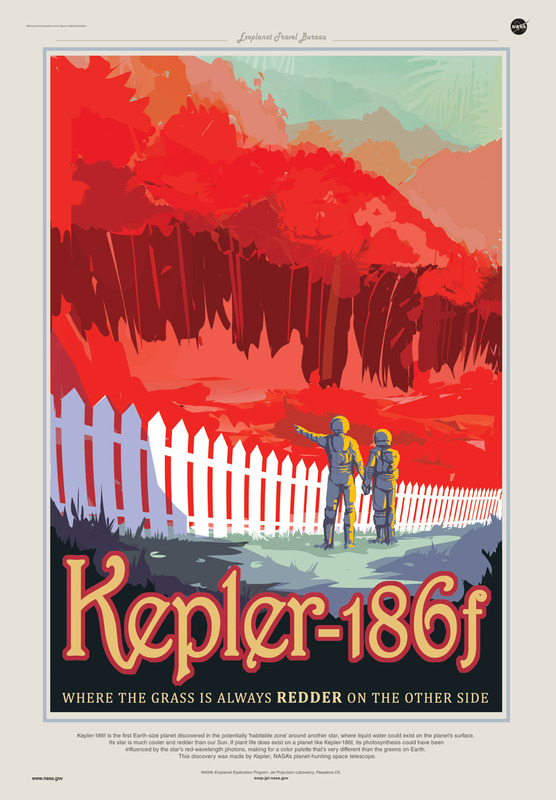 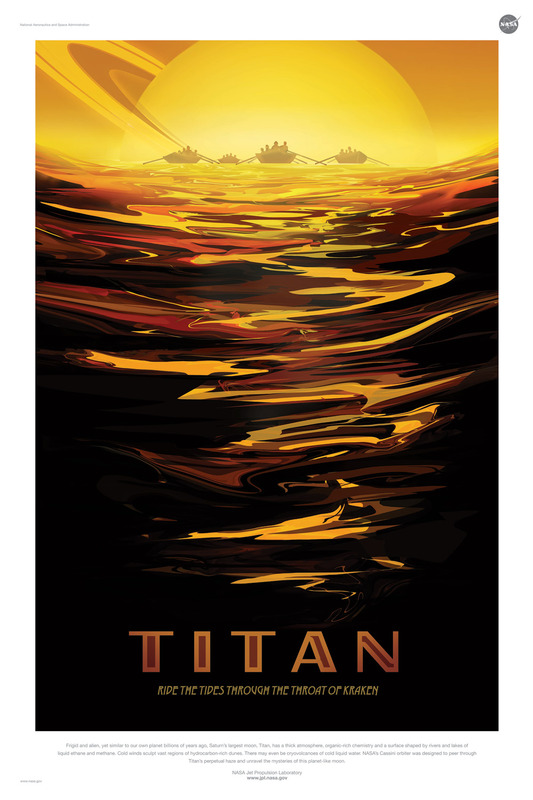 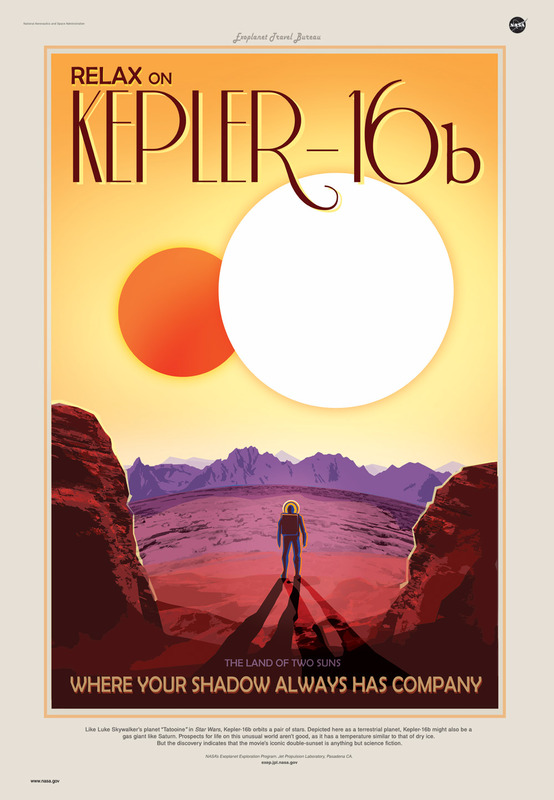 NASA’s Jet Propulsion Laboratory has commissioned a series of posters celebrating the future of space travel with retro-inspired designs. 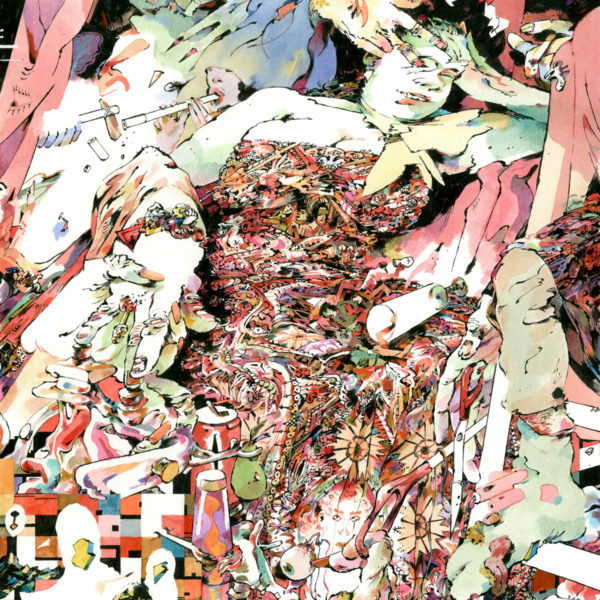 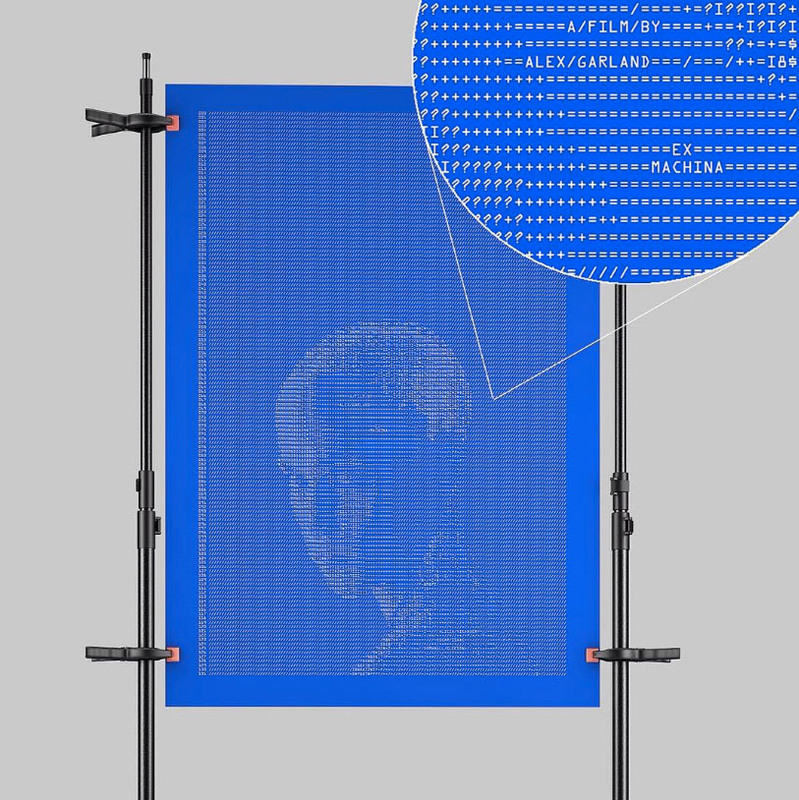 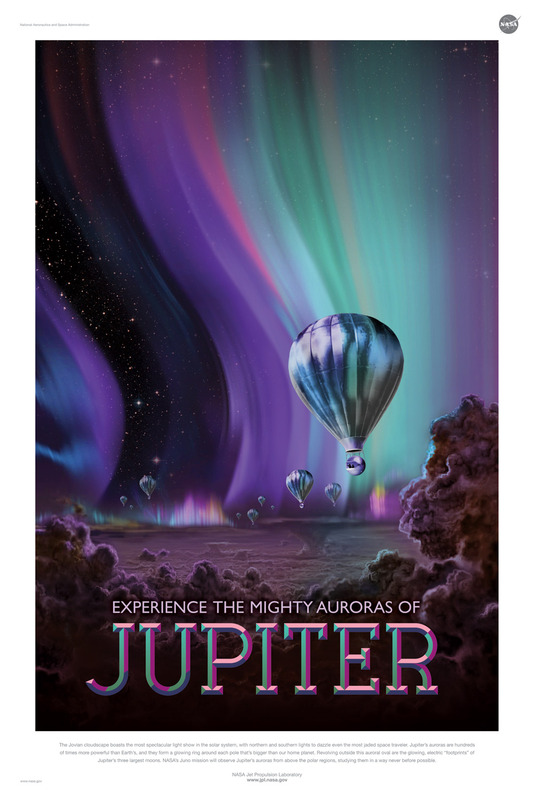 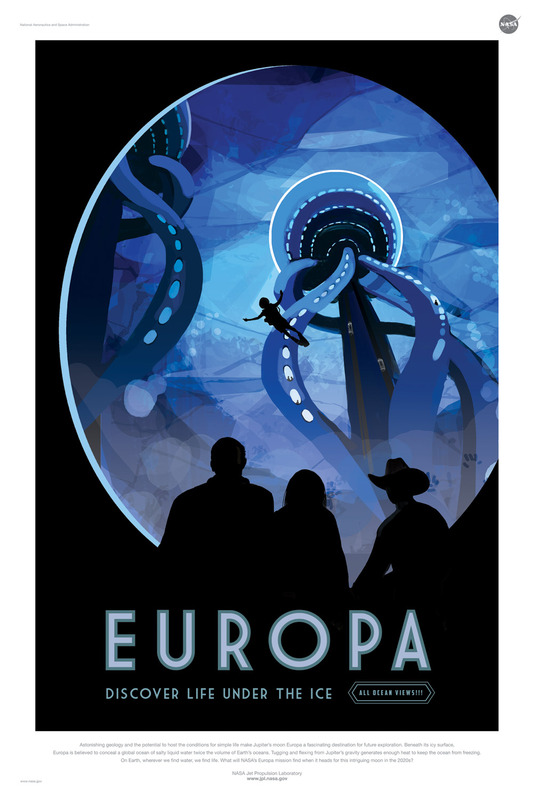 Evoking a golden age of exploration, the Visions of the Future campaign imagines a time when one might travel to Jupiter for weather balloon rides the same way we seek out Hawaiian vacations for their sunsets, and encourages us to think not only about the kind of future we want but how we might get there. 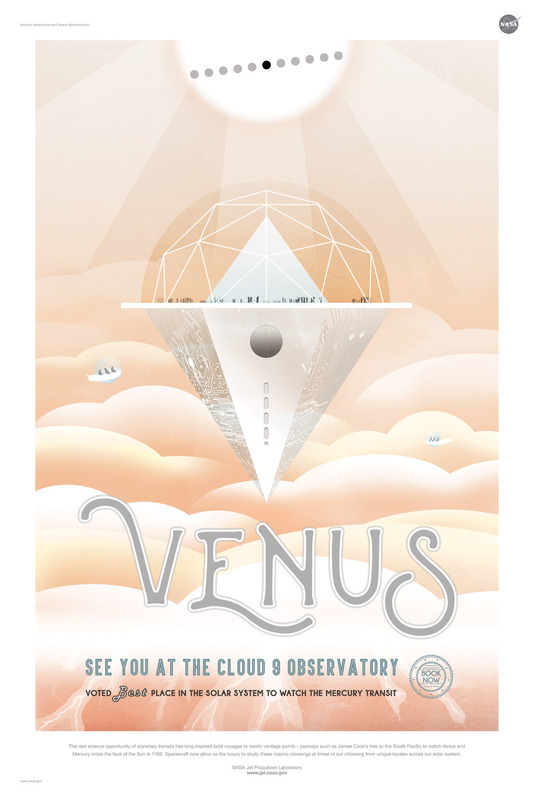 See more images below and click here for high resolution images meant for you to download and print!